Acne is basically a chronic, inflammatory condition of the skin. Pimples, blackheads along with bumps are very common form of acne. This skin problem affects everyone sometime in their life but is common among adults. Adolescence, changes in the hormones as well as psycho-social stress are the reasons behind the occurrence of acne. Facial scarring also occurs because of acne. People who get affected by acne start to have a skin that is oily and full of spots that are painful at times. It mostly affects the face. In some, it develops on the chest and back. Along with acne, there blackheads, whiteheads, papules, pustules, nodules and cysts also occur. It can affect a person at any age, but teenagers are mostly affected by it. 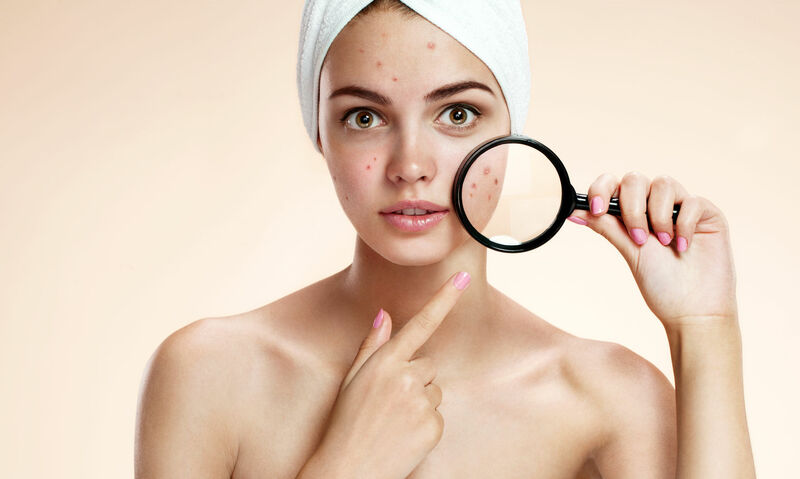 Acne surgery is a medical term that is used by doctors to describe to you a number of procedures involving acne treatment and none of the treatment procedure are as frightening as you imagined or believed. So some people go through acne surgery in order to treat strong breakouts that somehow did not improve with other treatments. So even after an acne surgery, you may use a medication related to acne treatment. When acne cannot be cured with standard treatment, you may be recommended one of the surgical treatments to remove them. This treatment procedure is performed by dermatologists, who are well trained to make use of various techniques such as laser surgery, chemical peels, cortisone injections and blemish excision. Various types of laser surgeries are present, but the type that is suitable for a person depends on some factors such as the skin type, color and what is the benefit or result that you want from the surgery. When the treatment is conducted, a light of high intensity is directed towards the skin. Then depending on the particular treatment that has been used, a laser will reduce inflammation as well as prevent the bacteria from growing that causes acne. The pimples that were present on the skin will start to heal and skin will also become rejuvenated. This Laser surgery is used to treat acne and also to get rid of the scars that are caused by acne. Sometime only one laser surgery is enough but in some cases a few treatments are required. Chemical surgery or chemical peels whatever you may call it, is an effective acne surgery technique. There are various types of chemical peels that are available and a dermatologist can suggest the best one for your skin. Chemical peels unlike the superficial ones are not used for treating mild acne but for extreme acne conditions. After a chemical agent is applied to a skin, it is left for some time. The surface of the skin is removed by the chemical and a remodeling process is triggered. During the next few days and weeks, flaking or peeling off of your skin will take place. As a result of this, renewed skin will appear on the surface. Chemical peels are not only used for acne treatment but also for healing the blemishes that appear on the skin because of acne. Sometime medications prescribed by your doctor are incapable of removing blemishes. In such cases blemish excision is used by many dermatologists. When blemish excision is used for acne treatment, the skin goes through a small incision. Then pus as well as debris is drained out from the blemish. In most cases when the pus is cleared after that the blemish starts to heal. Slight scar may occur due to blemish excision, hence you should consult your dermatologist to understand whether this surgery is suitable for you or not. Although a blemish excision will not stop formation of new breakouts and are only effective on those blemishes that already exist. Hence if you wish to have a control on the breakouts, then you should make use of a medication related to acne treatment. To diminish large and inflamed blemishes, cortisone injections are used. To treat acne, dermatologist injects a cortisone injection directly on the acne. The needle used in the injection is very tiny. After few hours, or a one or two days, the blemish evens outs. These injections are used during time of emergency for treating severe blemishes. But to clear up the acne, you will require a regular treatment for acne. For treating intermittent acne, cortisone injection is solely used but when antibiotics cannot suppress acne then these injections are used in addition. What procedure is the best? Different people have different types of acne. 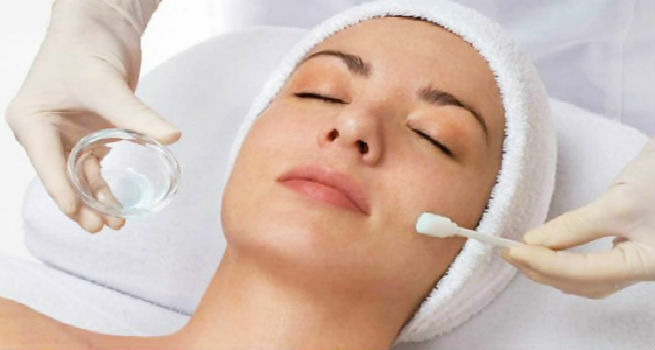 The suitable treatment that will be used actually depends on the type of acne a patient is having. So if you are affected by a mild or moderate acne condition, the surgery conducted for the acne will be simple. But if you are having an inflammatory one, it will be a little challenging. Sometimes patients have to go through more than one type of acne therapy to get rid of it completely. So consult a doctor, get a diagnosis done and then you will get to know which option of acne surgery is the best for you. Irrespective of the cause of the acne, the aim of the surgery is to treat the active acne and also ensure that the skin will heal up properly as well as completely. The cosmetic appearance will be improved and all different kind of acne scars will be completely resolved. But when it is used to treat post acne scars, after the surgery the scars become less visible and the appearance of a patient’s face is improved. Who should go through this acne surgery? Various products are also available in the market that helps to reduce as well as get rid of acne. Be it ointments or cleansers, they help a person to cleanse the skin pores and thus maintain a healthy complexion. Generally, these products are effective in treating acne. Medical therapy is also considered to be the first option to treat acne. But when this medical therapy is not much effective or is insufficient and the condition becomes very complicated, then in such cases surgery is considered to be a secondary treatment option. Acne surgery is necessary to remove inflamed and non-inflamed growths. So for the treatment of active acne as well as post acne scarring, acne surgery is also recommended. Patients who have darker skin are mostly affected by hyper-pigmentation and scarring. After the surgery, a delay in healing occurs in those patients who have a present medical condition like active herpes simplex. Hence patients for acne surgery should be carefully chosen. 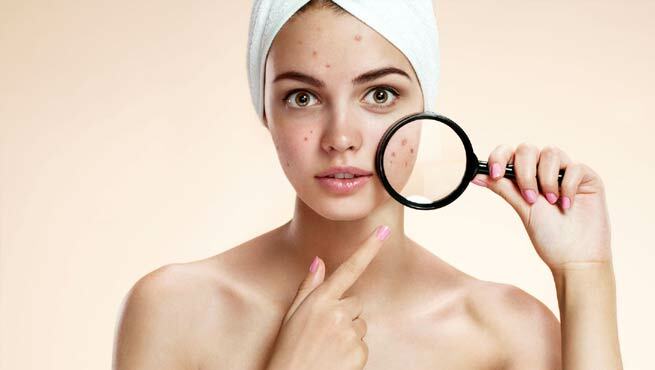 Moreover, the use of a suitable surgical technique is necessary for the particular type of acne present in order to reduce any risk related to post-operative scarring. Thus acne surgery is the only option to take proper care of breakouts in severe cases. But depending on your severity, your doctor will determine which type of acne surgery is best suited for you.